Taihao Paper is committed to sustainable development. For Taihao Paper, sustainability means a balance between economic, social and environmental responsibility. Economic responsibility means responsible business conduct. Observing the law of the host country, offering job opportunities, paying taxes and bringing prosperity to the region are all essential parts of the company´s economic responsibility. Our Code of business conduct forms the basis of corporate responsibility. Social responsibility is natural part of Taihao Paper´s way of operating. Safety is the most central value, but taking good care of the employees, offering internal training and a good job altogether have always been important for us. 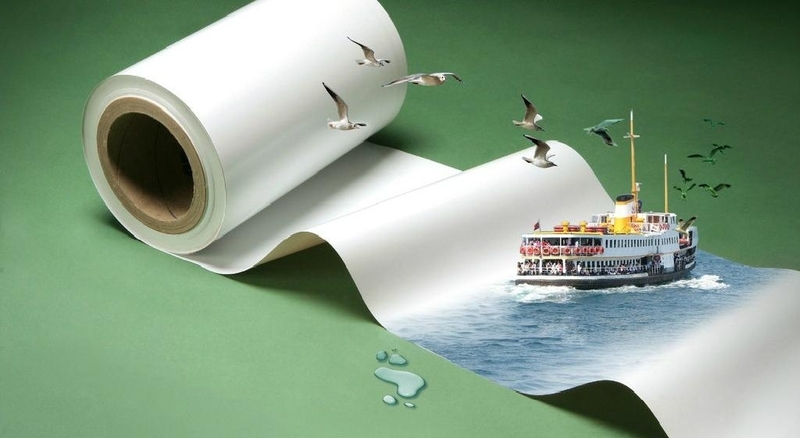 Environmental responsibility means minimizing the environmental impact of Taihao Paper´s operations. It also covers the high quality of our products starting from sustainable resources.